Fuel Haulers Insurance Quote, Houston, TX. Great Rates! 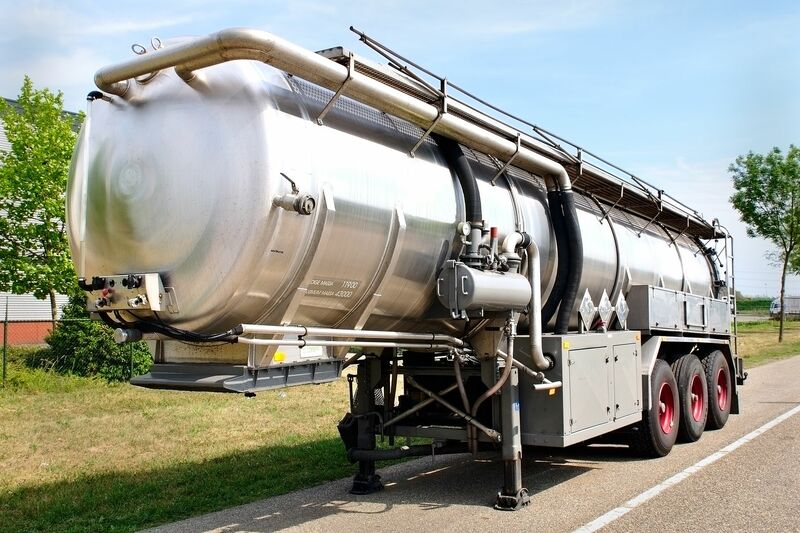 Houston Trucking Insurance Specialists makes it easy for you to insure vehicles hauling bulk and non-bulk petroleum-based products, including LPG, gasoline, diesel fuel, home heating fuel, motor oil, waste oil, crude oil and asphalt. Common vehicle types for this coverage include trucks and truck/tractor-trailer combinations. Houston Trucking Insurance Specialists specializes in this type of business. We have many years experience in this industry and work with specialized companies in this industry to bring the best service and support and coverage available.